#Roommates, the company you keep can make or break you. 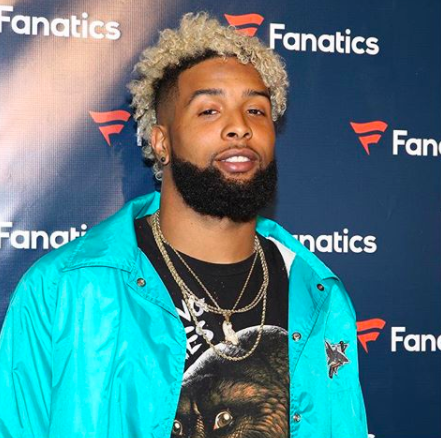 NFL star #OdellBeckhamJr is learning this now more than ever as he is being sued by a former friend for $15 million for being assaulted in his home despite the fact that Odell wasn’t involved in the actual fight. According to @tmz_tv, a man by the name of #IshmaelTemple is suing Odell for getting assaulted in Odell’s home back in January. Ishmael reportedly claims he was punched in the back of the head and stomped on by Odell’s security guard and another man. We’ll keep you up to date on what the outcome is Roommates!